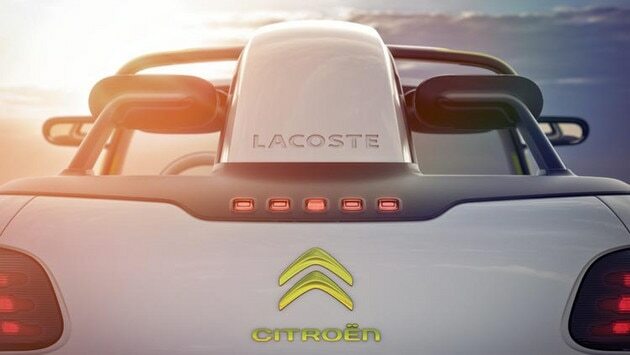 Simple and laid-back but with plenty of sophistication, the Citroën Lacoste is another step towards the car of the future. It offers a modern, pared-back option that aims to end the 'always more' ethos that the automotive industry so often lives by. 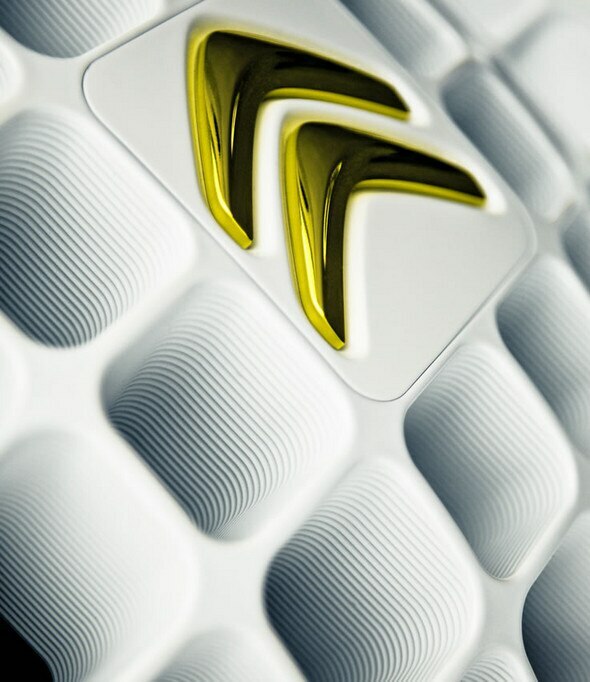 Two companies, Citroën and Lacoste, shared a vision: to cultivate boldness, creativity and optimism. 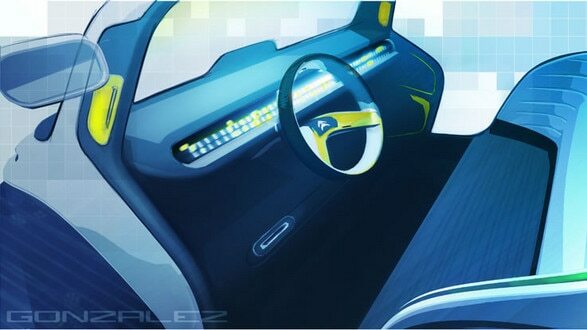 The resulting concept car is both decisively Citroën and typically Lacoste. 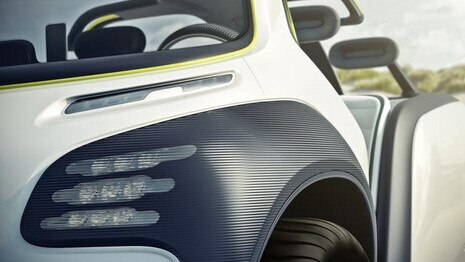 Positioned at a crossroads where the car meets the worlds of fashion and sport, it has a unique and sporty style. 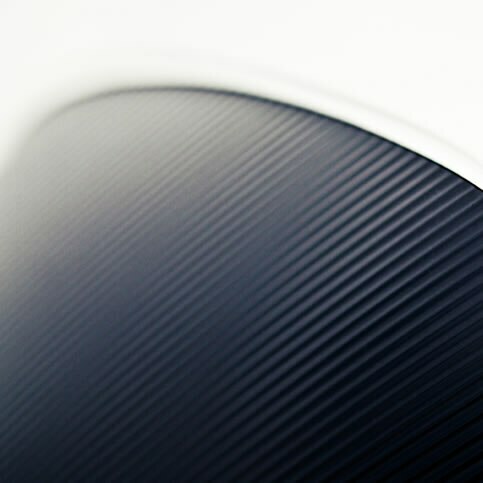 The sporting world of the Lacoste brand is reflected in details like the relief pattern in the bonnet, with square sections that look like a tennis net. 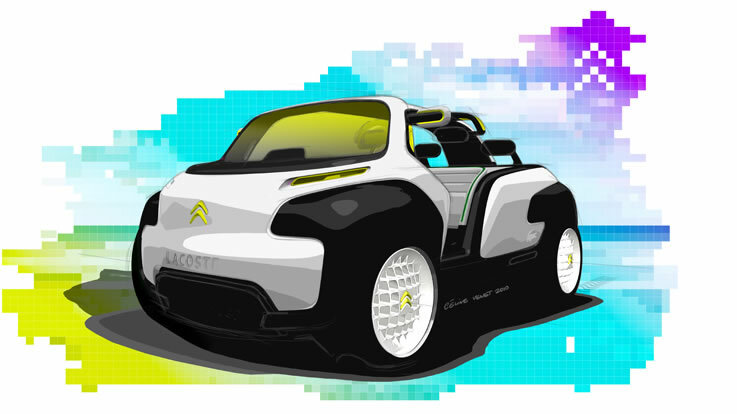 Like a wardrobe made up of different types of clothing, accessories and fabrics, the Citroën Lacoste concept car plays with a range of colours and materials to celebrate the meeting of the two brands. 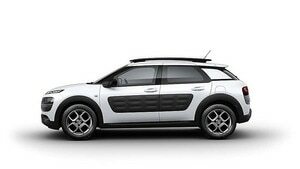 Stylishly minimalist and coolly laid-back, Citroën Lacoste has an off-beat sporty design, with a high waistline, textured wings, minimal overhang and golf ball-style wheels in the furthest corners of the body. 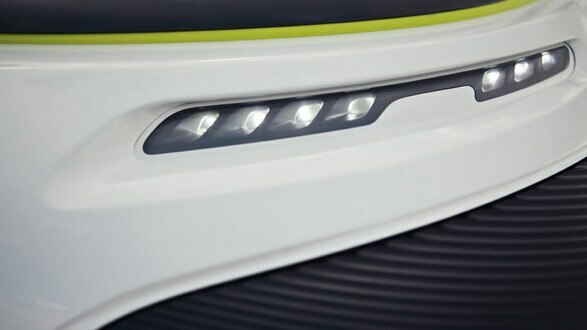 The Citroën Lacoste explores the modern concept of augmented reality, sharpening perceptions and heightening the senses. 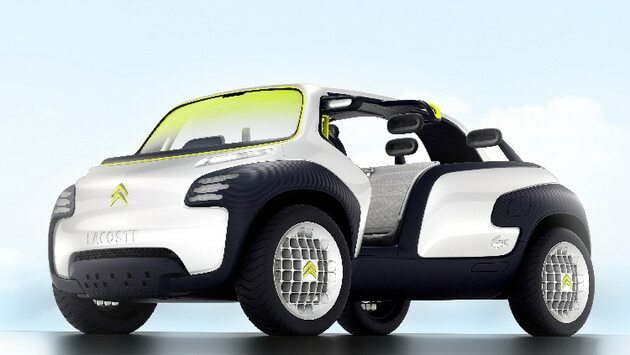 The Citroën Lacoste concept car doesn't need a large engine to be an exciting drive. 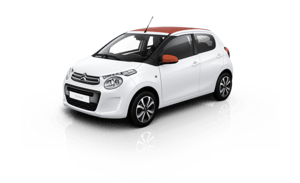 Its responsive, economical and ecological three-cylinder engine is perfect for the car's size and weight. 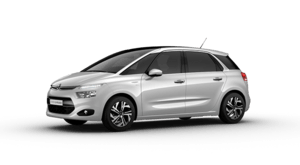 This engine is a perfect fit with the Citroën Lacoste's focus on essentials. 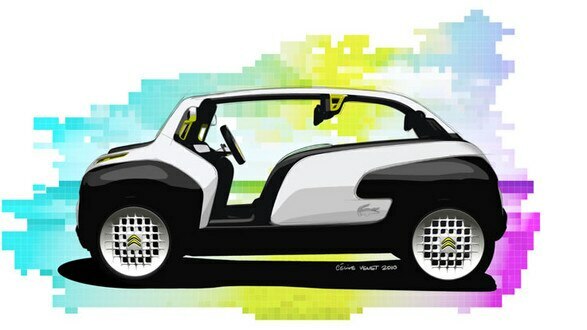 Highlighting the car's fun, laid-back personality, the emphasis inside is on traditional colours like white and dark blue, with touches of bright yellow. 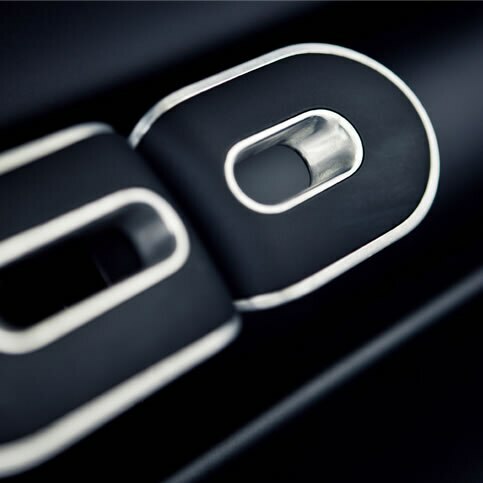 Getting into the car couldn't be easier, as the doors have been replaced by broad cut-outs that work perfectly with the body styling. 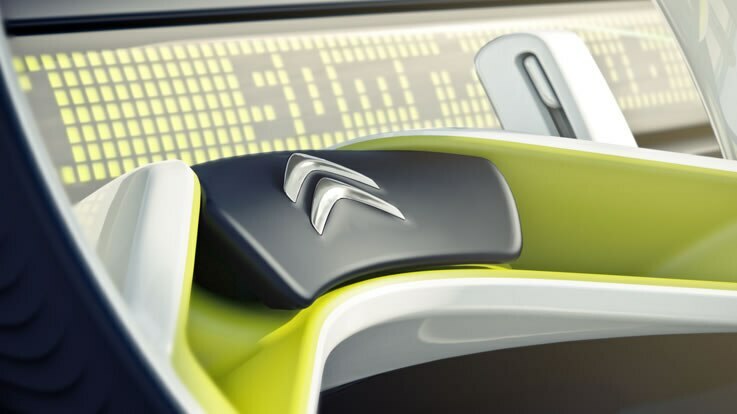 The cabin has plenty of storage places, discreetly positioned under the ends of the dashboard and in the two bench seats. 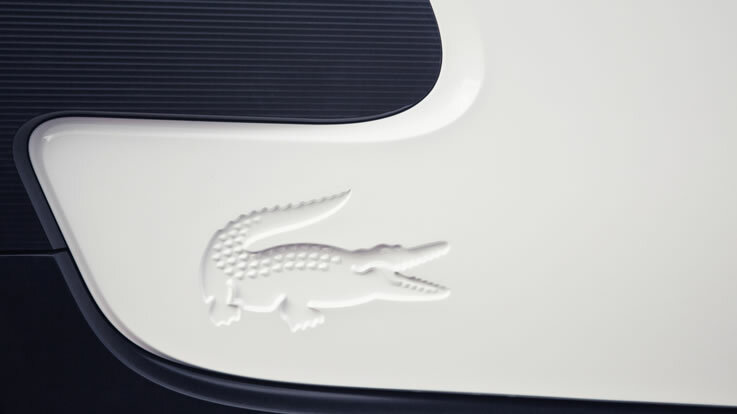 The seats are upholstered in white cotton piqué, with a weave styled to look like the iconic Lacoste polo shirt. 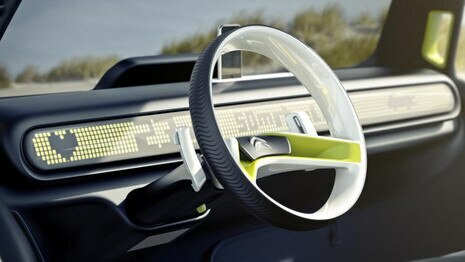 The handy dashboard screen with oversized pixels shows you all the driving information you need. Cutting-edge technology lies behind this simple look. 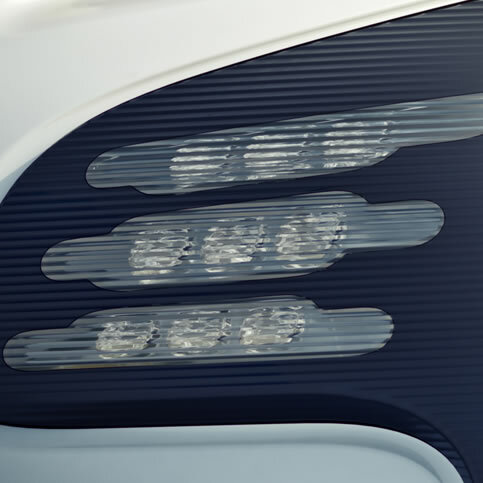 The headlamps are discreet to the point of being invisible, concealed under the car’s dark blue bodywork until they're switched on - when they turn into a fabulous spectacle.